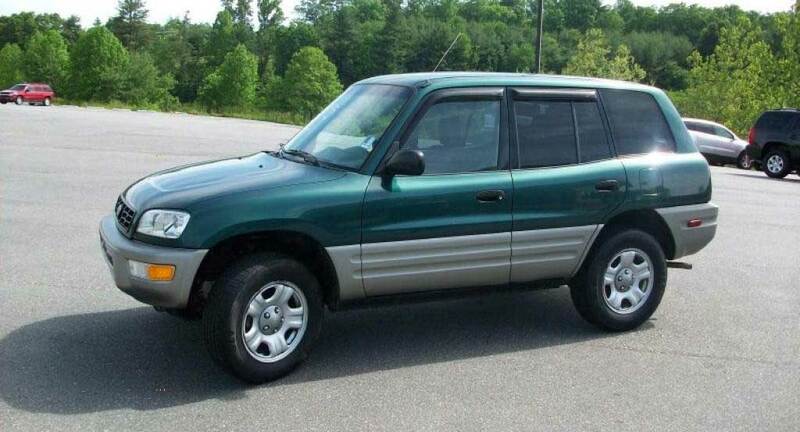 Our selection of 4WD / 4×4 cars in Arusha Tanzania includes of SUVs (Sports Utility Vehicles) also called Off-Road Vehicles like Toyota RAV4 and Safari Minivans. 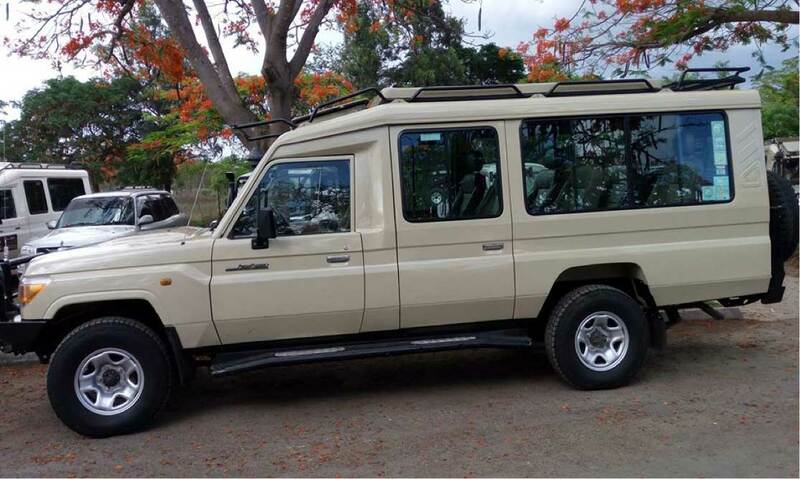 Arusha is the best destination to pick a rented car if you wish to visit the Northern Circuit National Parks of Arusha, Serengeti, Ngorongoro, L. Manyara, & Tarangire. Unlimited car hire is the best option to enjoy multiple sites in a given destination. This car rental option affords you unrestricted schedule as you are free to decide where to visit and stay overnight. All car rental rates include all relevant government taxes. For car rentals outside Arusha, we recommend chauffeur driven rental option. However, this is not mandatory. We recommend chauffeur driven rental option if you are not familiar with the routes or Arusha city, and when you cannot communicate in local languages. If you want to enjoy the scenery, it is better to opt for a chauffeur driven rental. Car Hire to the Northern Circuit- Lake Manyara/ Serengeti / Tarangire And Ngorongoro Conservation Area. When in Arusha, a majority of our guests want to visit the National Parks of Serengeti, Tarangire and Lake Manyara plus of course Ngorongoro Conservation area. The question most asked is whether to have a driver or not. The best answer to this question is having a driver. Having a driver means you have a guide or an interpreter. It also means you do not have to worry about vehicle breakdowns. It gives you a chance to relax and enjoy your stay. Our car hire company will provide you with a professional driver guide with lots of knowledge on the local people and circuit in general. In Tanzania, we keep left. To drive you must have a valid driving license. Non-residents must have an international driving license. In addition to this, you must have your passport. Comprehensive insurance cover is provided at a nominal additional cost. For car rental or hire in Tanzania, like other countries the police checks can ruin your trip. To avoid complications with the Tanzania police, make sure that the Car Rental Company or individual has the necessary papers for the car. Our rental rates do not include airport transfers. However, we can pick you up at the airport and return you to the airport at an additional cost. Cars can also be dropped at our Arusha office, at the airport or your hotel at the expiry of rental. Rates are available on request including allowed daily free kilometres and charge rate on extra kilometres. For Terms and Conditions of Rental please follow the link on our Home Page. You can either drive or fly to Arusha. Shuttle services exist between Nairobi, Arusha and Dar es Salaam. International Airlines fly into Kilimanjaro International Airpot (KIA) 48 Km East of Arusha. Airlines flying into KIA include Air Tanzania, Precision Air, KLM, Kenya Airways and Ethiopian Airlines. Airport transfers are available to or from Kilimanjaro. Domestic Flights land at Arusha Airport 7 Km from Town. Local professional safari driver who is familiar with all routes of our country and our national park also the rates included the driver allowance. The rates do not included accommodation/ fuel/ entry fees/ driver tips/ drinking water / food on safari. All the best for your holidays!